The F.B.I. 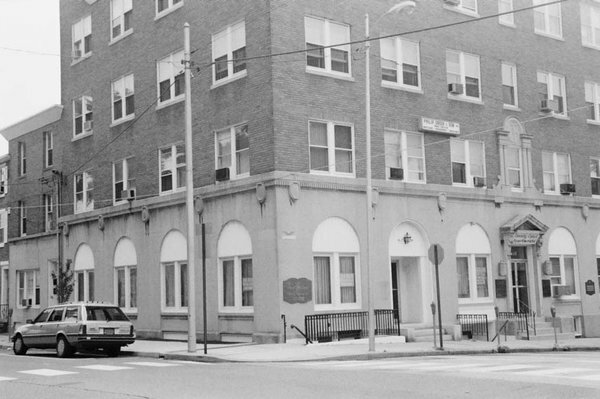 field office in Media, Pa., from which the burglars stole files that showed the extent of the bureau's surveillance of political groups. "The files stolen by the burglars that night in Media revealed the truth and destroyed the myths about Hoover and the institution he had built since he became its director in 1924. Contrary to the official propaganda that had been released continuously for decades by the FBI's Crime Records Division -- the bureau's purposely misnamed public relations operation -- Hoover had distorted the mission of one of the most powerful and most venerated institutions in the country. "The Media files revealed that there were two FBIs -- the public FBI Americans revered as their protector from crime, arbiter of values, and defender of citizens' liberties, and the secret FBI. This FBI, known until the Media burglary only to people inside the bureau, usurped citizens' liberties, treated black citizens as if they were a danger to society, and used deception, disinformation, and violence as tools to harass, damage, and -- most important -- silence people whose political opinions the director opposed. "Instead of being a paragon of law and order and integrity, Hoover's secret FBI was a lawless and unprincipled arm of the bureau that, as Davidon had feared, suppressed the dissent of Americans. To the embarrassment and frustration of agents who privately opposed this interpretation of the bureau's mission, agents and informers were required to be outlaws. Blackmail and burglary were favorite tools in the secret FBI. Agents and informers were ordered to spy on -- and create ongoing files on -- the private lives, including the sexual activities, of the nation's highest officials and other powerful people. "This historic act of resistance -- perhaps the most powerful single act of nonviolent resistance in American history -- ignited the first public debate on the proper role of intelligence agencies in a democratic society. Perceptions of the bureau evolved from adulation to criticism and then to a consensus that the FBI and other intelligence agencies must never again be permitted to be lawless and unaccountable. By 1975, the revelations led to the first congressional investigations of the FBI and other intelligence agencies and then to the establishment of congressional oversight of those agencies. 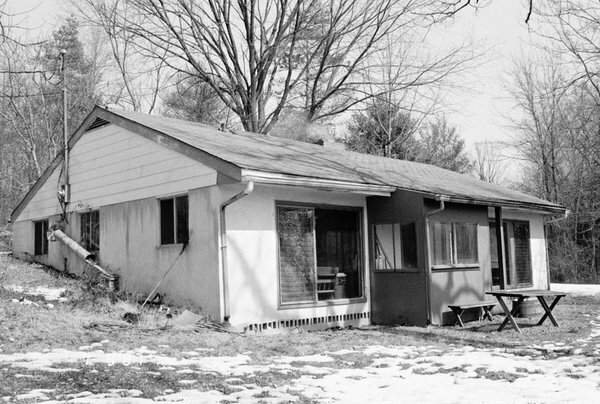 Farmhouse, near Pottstown, Pa., where the burglers spent 10 days sorting through the documents. "For more than forty years, the Media burglars have been silent about what they did on the night of March 8, 1971. Seven of the eight burglars have been found by this writer, the first journalist to anonymously receive and then write about the files two weeks after the burglary. In the more than forty years since they were among the most hunted people in the country as they eluded FBI agents during the intensive investigation ordered by Hoover, they have lived rather quiet lives as law-abiding, good citizens who moved from youth to middle age and, for some, now to their senior years. They kept the promise they made to one another as they met for the last time immediately before they released copies of the stolen files to the public -- that they would take their secret, the Media burglary, to their graves. "The seven burglars who have been found have agreed to break their silence so that the story of their act of resistance that uncovered the secret FBI can be told."